Learn how to beat Donkey Kong in Super Mario Odyssey. This guide provides a few strategies that you can use to defeat him during the first battle. Super Mario Odyssey Donkey Kong is a boss that appears in Super Mario Odyssey. As a recurring character, Donkey Kong takes the form of a large brown gorilla with a red bow tie. Players face this boss in Metro Kingdom. 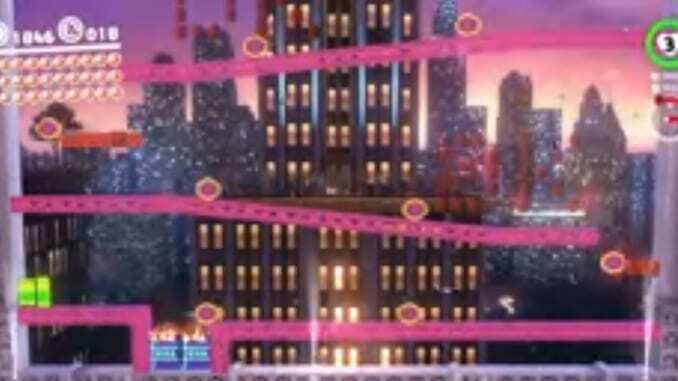 For those who have played the old Donkey Kong games, the mechanics may look familiar. The battle is more of a jumping puzzle than it is a battle field with multiple mechanics. 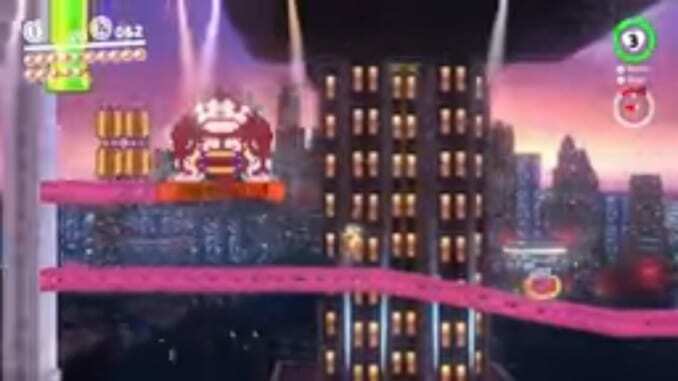 The battlefield for Donkey Kong appears to be several slides with barrels sliding down. With no enemies to capture, Mario must jump his way up the slides to making it all the way to the top to face the boss. At the end of each slide, there are two boxes that have a heart and a coin ring in it. If timed properly, players can succeed and finish this battle without taking damage. When you finally reach the top, you’ll see the boss pitching barrels down the ramps. Carefully time your jumps and leap your way towards him. When you reach him, jump and hit the four boxes to defeat him. Once you defeat him, get your Power Moons and jump up into the tube to move on to the next battle.